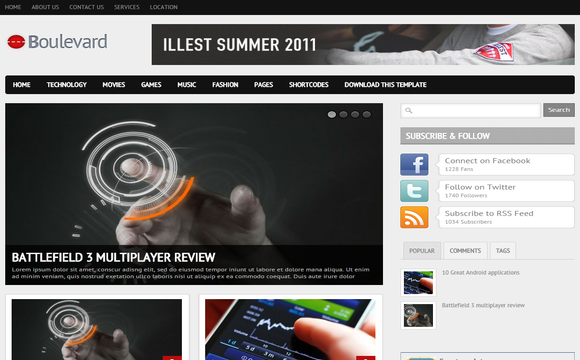 Boulevard is a perfect combination of best design and feature-rich blogger template. Boulevard is specially built for magazine, news, blog, and any of magazine-style website. The wonderful combination of modern and professional style gives this template a powerful attraction.